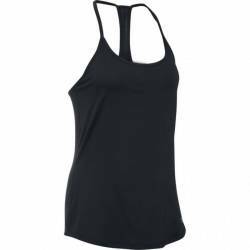 Topy a tílka pro fitness a volný čas. 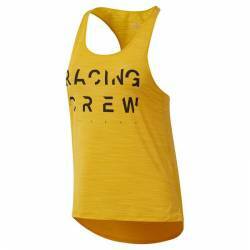 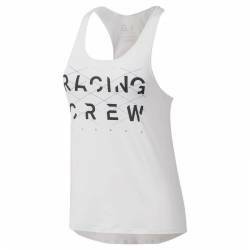 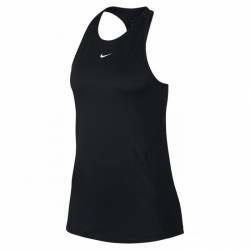 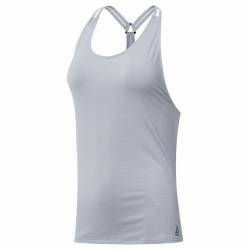 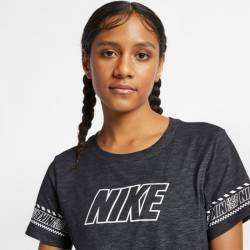 Womens Nike Pro Tank has a fitted silhouette thats great for layering or wearing solo. 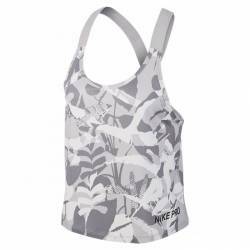 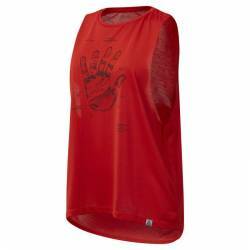 Its nonrestrictive design allows for total mobility, while its mesh back panel helps you stay cool during the heat of your workout.